Most of the discussion seems to be focused on transportation. What about other aspects of modern life? In terms of broadband access and cellular access the US is definitely below par. The US also tends to lag in the adoption of convenience technologies like making payment by phone, toilets that flush on their own, etc. The tap water should be above average, as is the air quality. Not sure about the electric grid and sewage system. Most of the airports in the US don't compare favorably to even those of Third World countries. Most US cities seem to lack public restrooms. Not a big deal for people who can afford Starbucks but annoying. Some of the airports such as Laguardia airport which was at one time compared to a third world airport are seeing massive improvements, whilst I should imagine many parts of the US have good air quality and drinking water, with the exception of Deroit and a few other notable areas where lead was found in the water. In terms of broadband, cities and urban locations are going to have better connectivity than rural areas. It would however be interesting to see the fine detail of the Federal Infrastructure Pan under Trump. I agree more or less, though it tends to depend on the city. Calgary sprawls quite a bit, yet it's metro only has marginally more people than the city proper. Outside of Toronto and Montreal, I haven't been too impressed with Canada's PT. I do like Vancouver's offering, but it's not expansive enough. Calgary's and Edmonton's remain lackluster, even after some of the more recent expansions. Metro Vancouver's area rapid transit is growing. Not sure when you were last here, but the Evergreen Extension is now complete. Surrey will be building a LRT, although some wanted an extension of the Skytrain system. Still a lot to be done, but money, money, money. At least we are headed in the right direction. For city's of their size, Calgary and Edmonton aren't bad. The equivalent sized city/metro of that size in Australia is Adelaide and I'm not sure it's a strong argument that Adelaide's is particularly good. It's not just about access for broadband. The quality can be pretty inconsistent, even in major cities. I don't hear people from developed Asia and Europe joke about how bad their local providers are. The amount of jokes you hear about providers is not the best way to measure internet quality (and most of the jokes I hear are about monopolies and price gouging). 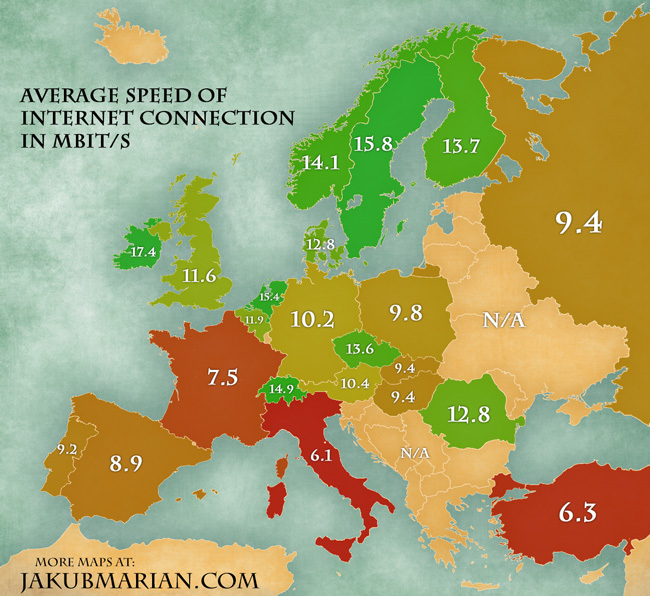 Internet quality is highly variable across Europe. Scandinavia is excellent, western and central Europe are comparable or lagging behind the US average, and much of the Mediterranean region is rather poor in comparison. The same with Asia. Japan, and especially Korea (maybe the best in the world), have excellent speeds. The rest of the continent is terrible in the vast majority of the lands. This map is a bit outdated. I believe most of these rates are up 1-2 points. New Flyer is very popular in Canada. It's a Canadian company that started in Winnipeg back in 1930. 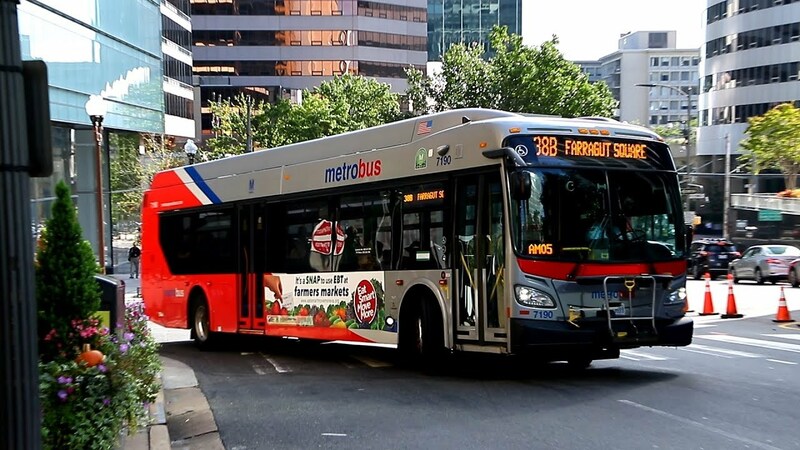 When I saw your photos, the buses had a familiar look, so I looked it up. Last edited by Natnasci; 04-11-2018 at 05:22 PM..
That link actually says the average internet speed in the U.S. is at least 18.7 Mbps now. Q1 2017 update: Average internet speeds in the USA increased to 18.7Mbps in 2017. This represented a +22% increase YoY, according to Akamai data. In Q1 of 2017, the USA enters top 10 average internet speed countries for the first time. There actually has been lots of talk about building a Brisbane - Sydney - Melbourne high speed rail link. I doubt it will happen in my lifetime however. There is loads of domestic air traffic running between the 3 cities thats for sure. They aren't bad, but your average European city will have a much more robust system. Both cities are served by LRT and have undergone several expansions since their original inception, but don't have commuter rail services. I haven't been to Adelaide so I'm not too sure what the scene is like over there, though I do know that they have their own LRT running.